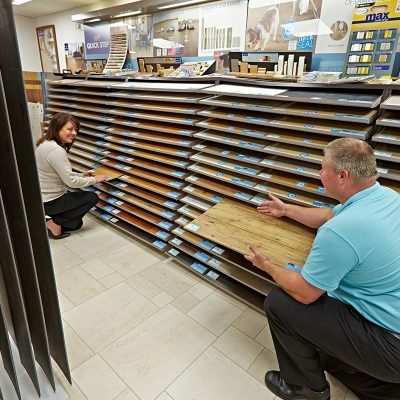 Here at Floormaster we offer the best laminate flooring! We can just supply it or why not let our expert installers fit it too? As part of installing your new flooring, we can also uplift and dispose of your existing flooring, move and replace furniture and trim your doors if required. Plus, we provide you with a cleaning/maintenance kit and felt pads for free. Being near Cawthorne in Barnsley we are near to Wakefield, Huddersfield, Penistone, Rotherham and Holmfirth. Check out our great range of carpets, vinyls, solid wood floors and luxury vinyl tiles too.